Scientists believe Lake Vostok has been sealed off from all earthbound interference for 25 million years. 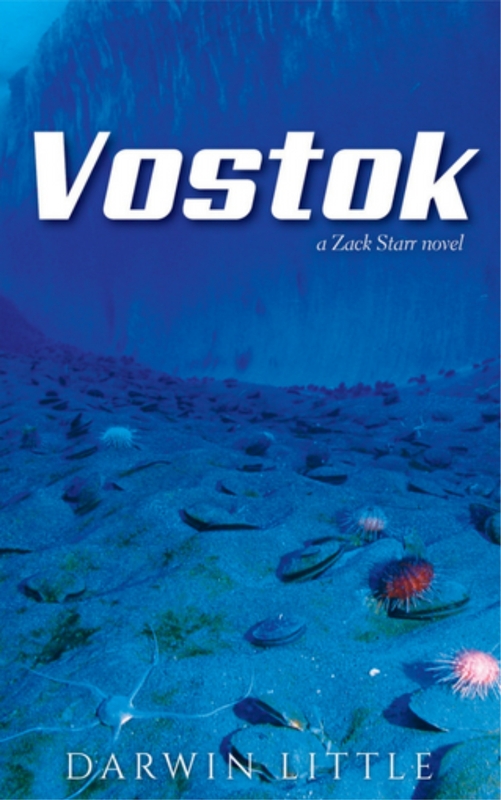 A rich and powerful Russian has become obsessed at the possibilities of what lies under the ice. His audacious plan to discover the depths of Vostok will be deadly to many and maybe suicidal.